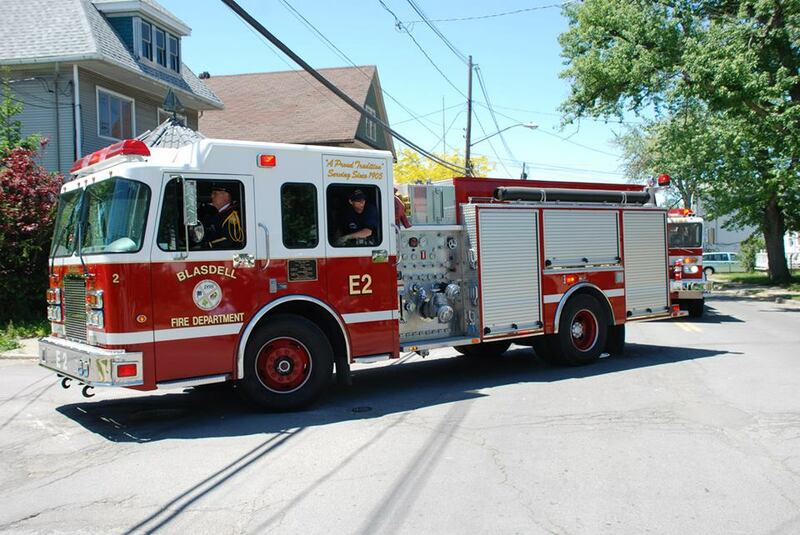 The men, women, and families of the Blasdell Volunteer Fire Department proudly protect over 2,000 people living in an area of roughly 1-square mile. 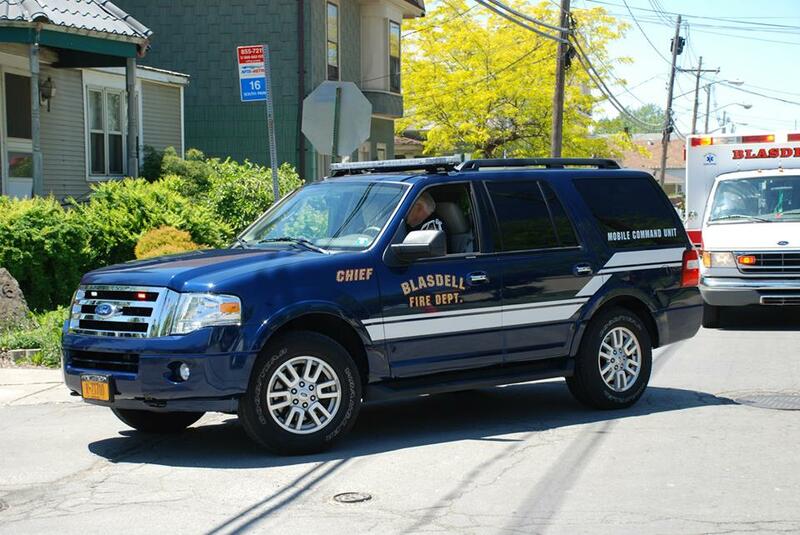 We operate out of one station that protects a primarily residential area. 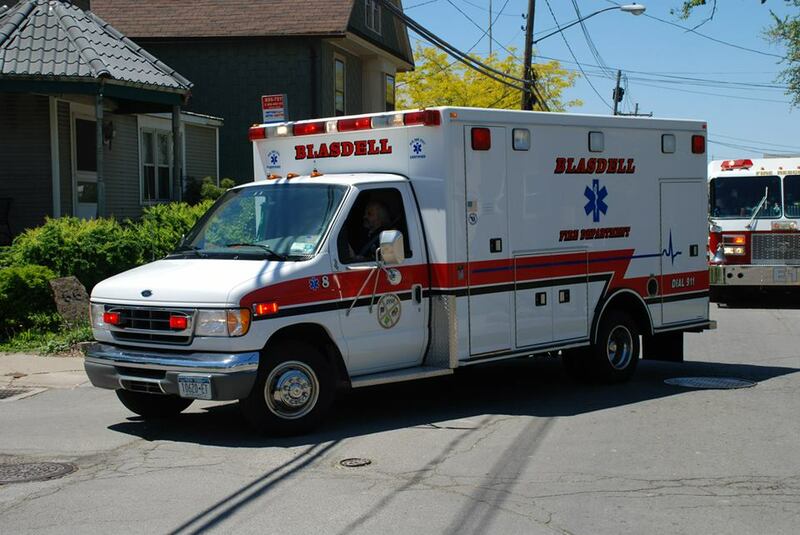 We are a public department, serving on a voluntary basis, and provide comprehensive firefighting, extrication, specialized rescue, fire police, fire prevention education and basic life support emergency medical services to the Village of Blasdell. Our members also assist and aid in various recreational activities held in the Village. 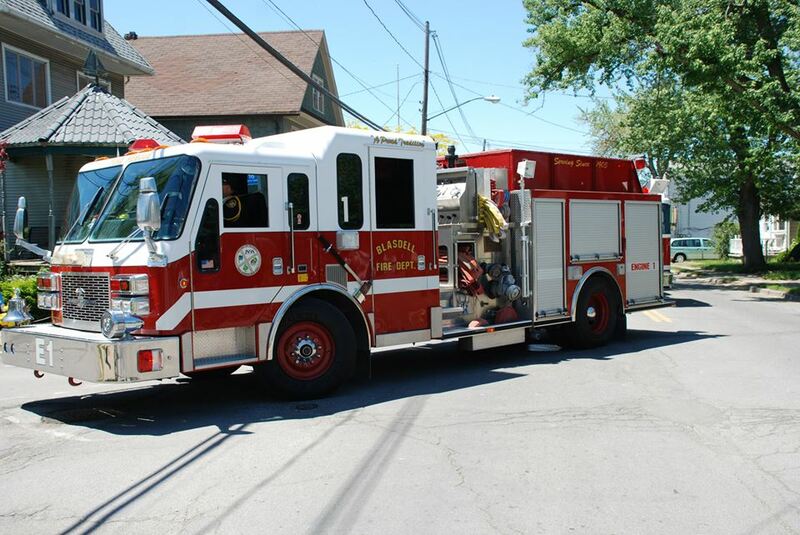 The department currently maintains a fleet of three fire engines, an ambulance, and a Chief's command vehicle. 2nd Assistant Chief: Joe Fox Sr.